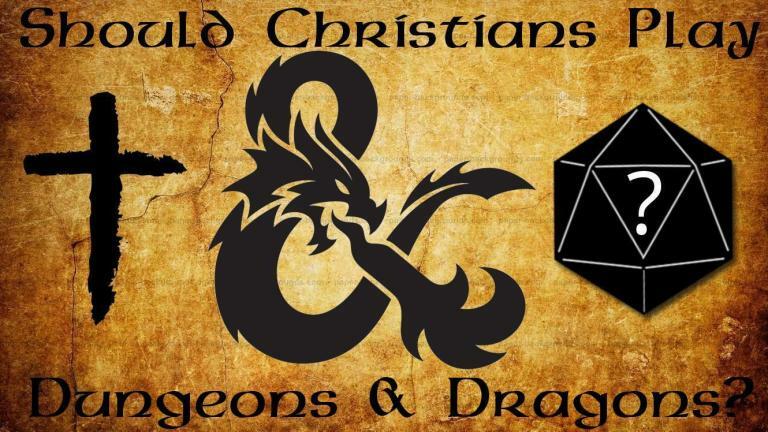 This is an absolutely fantastic article about Christians Playing Dungeons and Dragons (D&D). I am a child of the 80’s and heard it preached constantly that D&D and Role Playing Games were Evil, of the occult, devil worship, and more. Chick Cartoon Tracts even created a terrible strip which was absolutely ridiculous showing a DM/GM telling a girl whose character died that she should kill herself. I don’t know about you, but I’ve had dozens of characters die. You just roll up another one! There is nothing evil about stories. Stories can be used for evil, but the act of storytelling is integral to every human’s life on this planet. In most Role Playing Games, we opt to FIGHT EVIL, not Be Evil.